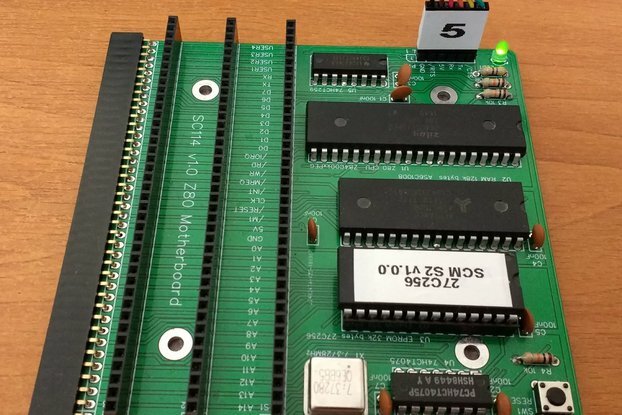 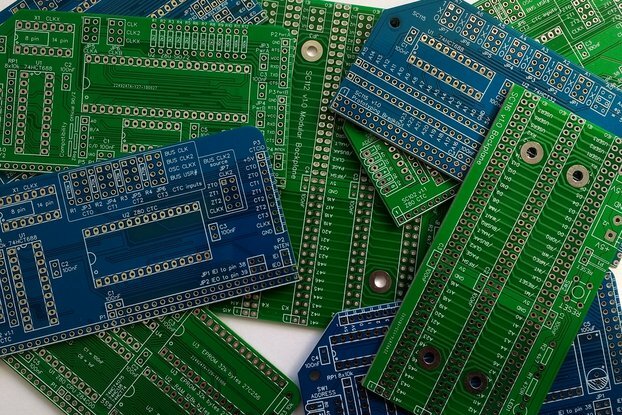 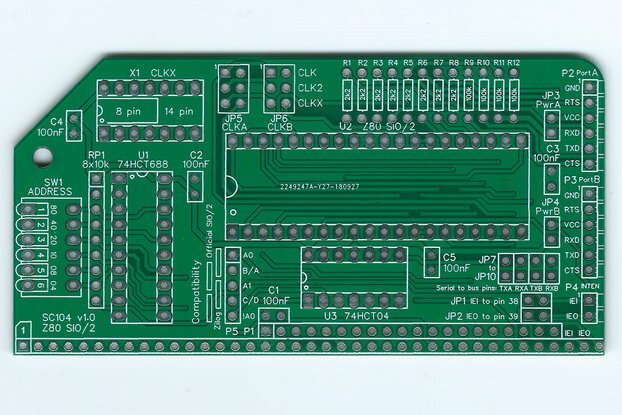 This PCB houses a Z80 CPU, 128k bytes of RAM, 32k bytes of ROM, an oscillator and a reset chip (DS1233). 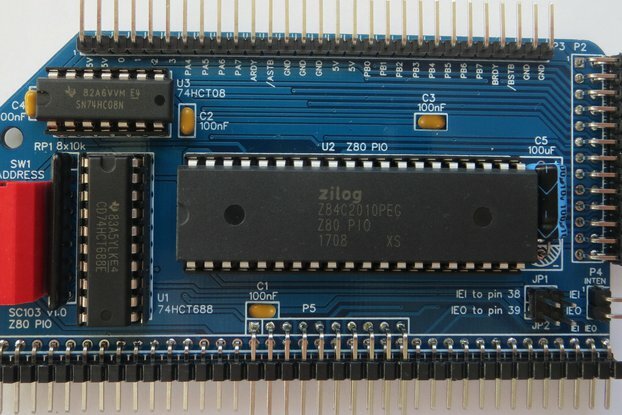 The ROM will typically contain the Small Computer Monitor v1.0 configuration R3, which includes SCMonitor, ROM BASIC and a CP/M loader. 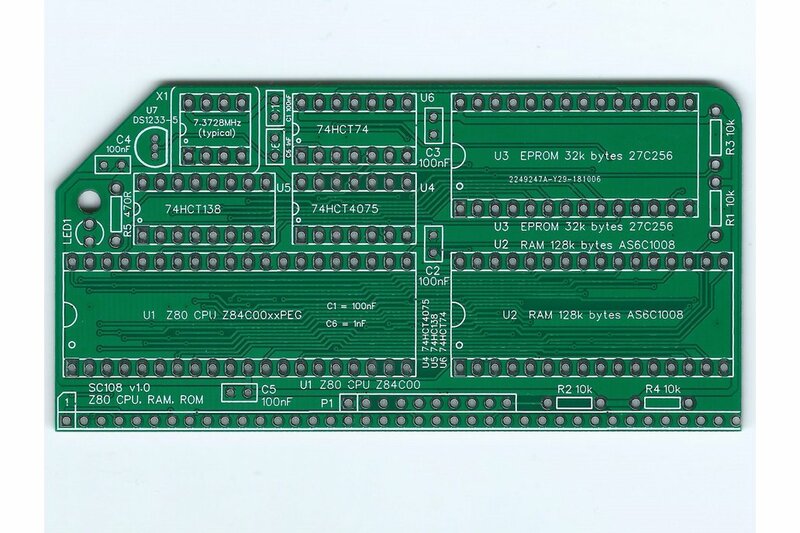 Alternatively, it can contain other RC2014 ROM based software, but there are no jumpers to select which image is run, so it can only run the one at the start of the ROM. 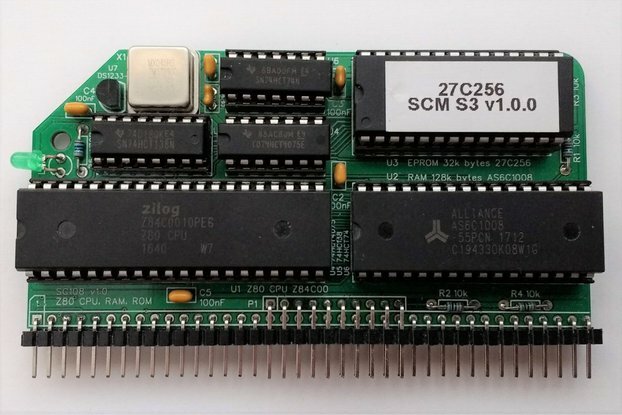 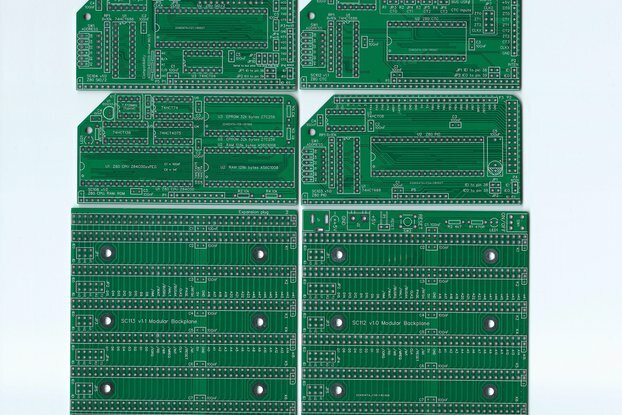 This module is not as flexible as the official modules (Z80 CPU, 64k RAM and Paged ROM) but it takes less backplane slots, has no configuration hassle and is potentially more reliable as it is all on one PCB. 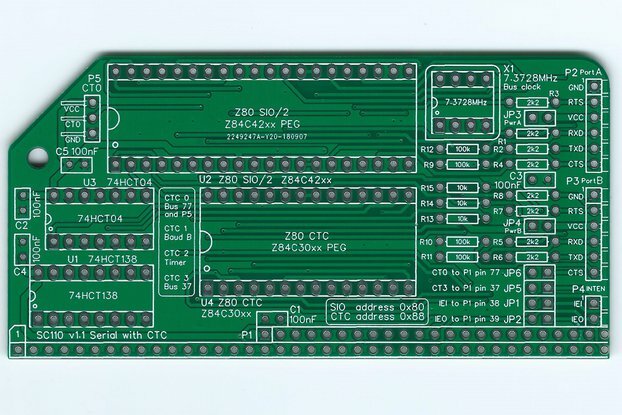 To run standard RC2014 CP/M you can use this module, plus an SIO module (official or compatible third party) and the official Compact Flash module (with a prepared Compact Flash card).